Lisa and I will be taking a break from the ECIS blog for the next few weeks. Since launching the blog on 1 May 2014, almost 4,000 people have visited the website and the majority have returned again and again. We’d like to take this opportunity to thank all our readers, subscribers and followers for helping make the blog such a success! 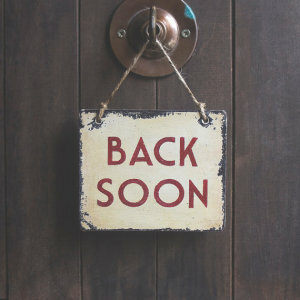 We will be back very soon, and if you have any urgent news and events postings, please get in touch and we’ll be happy to publish them during the break. Many thanks for all the information you provide.